Carrier (30°, complete) for TKF 1100 and 1101. ..
Carrier complete 30° for TKF 700 Beveller. 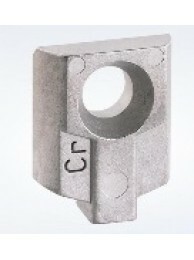 This is an additional head for alternative cutting a..
Carrier (37.5°, complete) for TKF 1100 and 1101. ..
Carrier complete 37.5° for TKF 700 Beveller. 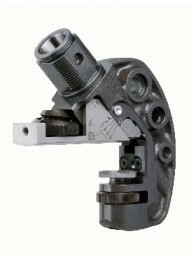 This is an additional head for alternative cutting..
Carrier (45°, complete) for TKF 1100 and 1101. ..
Carrier complete 45° for TKF 700 Beveller. 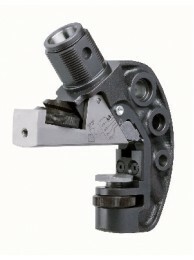 This is an additional head for alternative cutting a..
HSS Cutter for 85,000 Tensile for TKF 700 Beveller. See guide brackets for optional bevelling degree.. Mild Steel cutter for TKF700. See guide brackets for optional bevelling degree heads. Bevel max ..
Cutters (CR) for TKF 700 Beveller includes: Two (2) HSS Cutters for 85,000 Tensile and Mounting Scre..
Set of Five (5) HSS Cutters for 85,000 Tensile for TKF 700 Beveller. 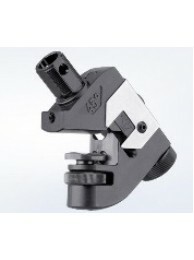 See guide brackets for optional..
Standard Cutters for TKF 700 Beveller includes: Two (2) Mild Steel cutters with Mount Screws. See gu..
Set of Five (5) Mild Steel cutter for TKF700. 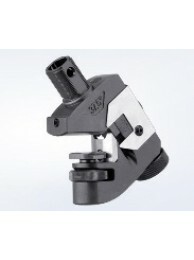 See guide brackets for optional bevelling degree heads..
Cutters Tool (Aluminum) for TKF 1100, 1101, 1500, 1500 w/2 Speed. 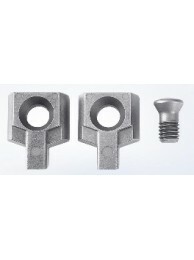 Threaded Shank Cutters have two ed..
Set of Two (2) Cutters Tools (Aluminum) for TKF 1100, 1101, 1500, 1500 w/2 Speed. Threaded Shank Cut.. Cutting Tool (CR 5575) for TKF 1100, 1101, 1500, 1500 w/2 Speed. 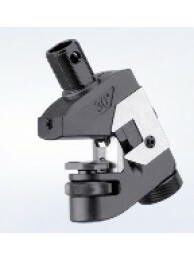 HSS Cutter for High Tensile. Thread..
Set of Two (2) Cutting Tools (CR 5575) for TKF 1100, 1101, 1500, 1500 w/2 Speed. HSS Cutter for High.. 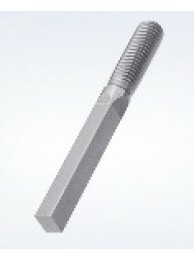 Cutting Tool (CR) for TKF 1100, 1101, 1500, 1500 w/2 Speed. 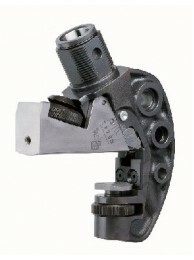 HSS Cutter for High Tensile. Threaded Sh..
Set of Ten (10) Cutting Tools (CR) for TKF 1100, 1101, 1500, 1500 w/2 Speed. HSS Cutter for High Ten..
Set of Two (2) Cutting Tools (CR) for TKF 1100, 1101, 1500, 1500 w/2 Speed. HSS Cutter for High Tens.. 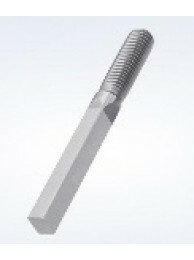 Cutting Tool (High Performance CR) for TKF 1100, 1101, 1500, 1500 w/2 Speed. Special heavy duty cutt..
Set of Two (2) Cutting Tools (High Performance CR) for TKF 1100, 1101, 1500, 1500 w/2 Speed. Special.. Cutting Tool (Standard) for TKF 1100, 1101, 1500, 1500 w/2 Speed. 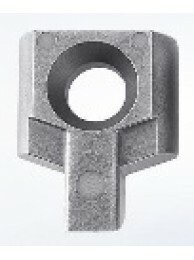 Threaded Shank Cutters have two ed..
Set of Ten (10) Cutting Tools (Standard) for TKF 1100, 1101, 1500 and 1500 w/2 Speed. Threaded ..
Set of Two (2) Cutting Tools (Standard) for TKF 1100, 1101, 1500, 1500 w/2 Speed. Threaded Shank Cut..